EXPERIENCE BASS LIKE NEVER BEFORE Unlike ordinary Bluetooth speakers, the ACEKOOL Bluetooth speaker amplifies higher as well as lower bass frequencies – thanks to the unique combo of powerful stereo sound and a passive subwoofer! A power-packed bass experience on the go is finally here. IPX6 WATERPROOF SPEAKER Excellent waterproof , dust-proof and shockproof function, suitable for shower room, pool side, boat, bathtub, beach, outdoor trip, water playground etc. 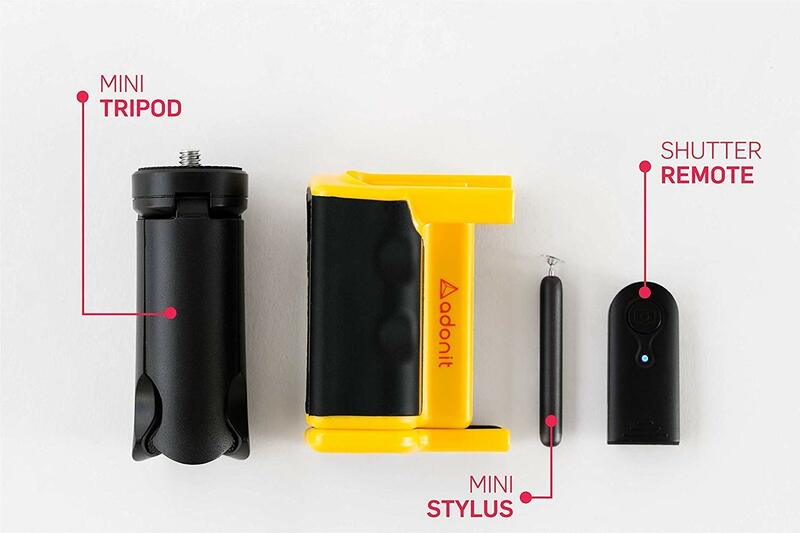 PORTABLE ON THE GO Mini portable size suitable for bringing outside for traveling, hiking, climbing and many other outdoor activities. You can easily put it into your backpacks. BUILT-IN MIC HANDS-FREE SPEAKERPHONE Pick up a call conveniently by this mini speaker anywhere when it is connected to your smart phone. CRAMMED WITH FEATURES Wide buttons for volume control and track selection are easy to identify and press; connects via Bluetooth 4.1 for up to 33 ft/ 10 M of operation or with the 3.5 mm aux port.